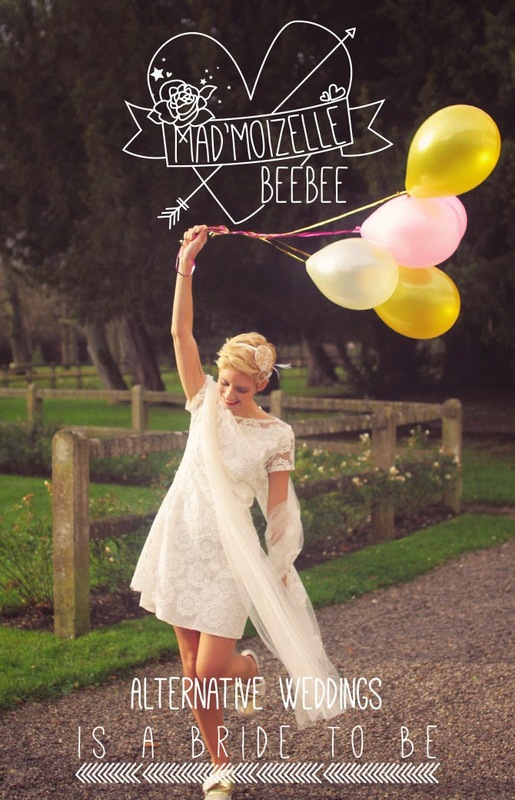 A Most Curious Wedding Fair Blog: Mad'moizelle BeeBee (is a Bride to be) brings French fabulousness to Most Curious! 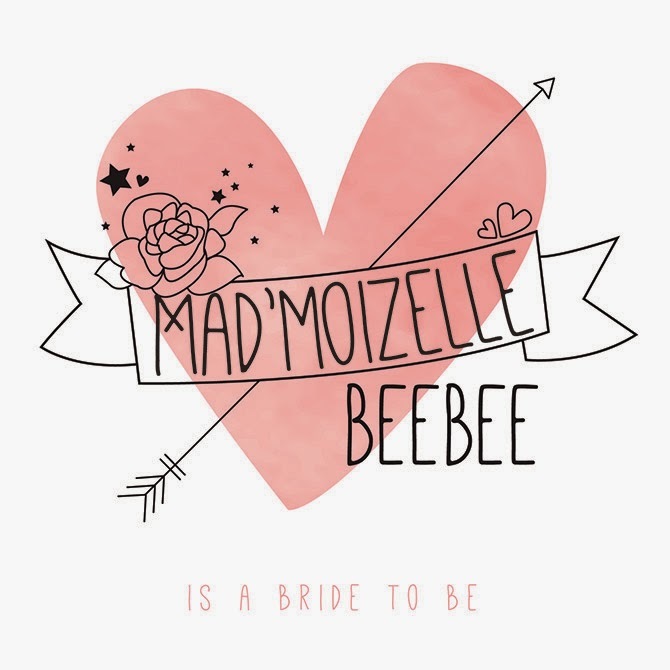 Mad'moizelle BeeBee (is a Bride to be) brings French fabulousness to Most Curious! Mad'moizelleBeeBee (is a Bride to be)! is a tulle petticoat, glitter and unicorn loving wedding planner! And she's coming to Most Curious to help you plan the wedding of your dreams, just imagine and she can make it happen! Mad'moizelle BeeBee can organise, coordinate, decorate and plan a tailor-made event that's nothing like a run-of-the-mill wedding! And she can do all of this for you in the country where they speak the language of love - France! What a wonderfully romantic location for one of the most special days of your life! With Mad'moizelle BeeBee (is a Bride to be), your wedding day in France will be unique, memorable and stress-free, so smile! And the Most Curious Thing about Mad'moizelle BeeBee? She's not afraid of ponytastic, glitter-studded weddings! 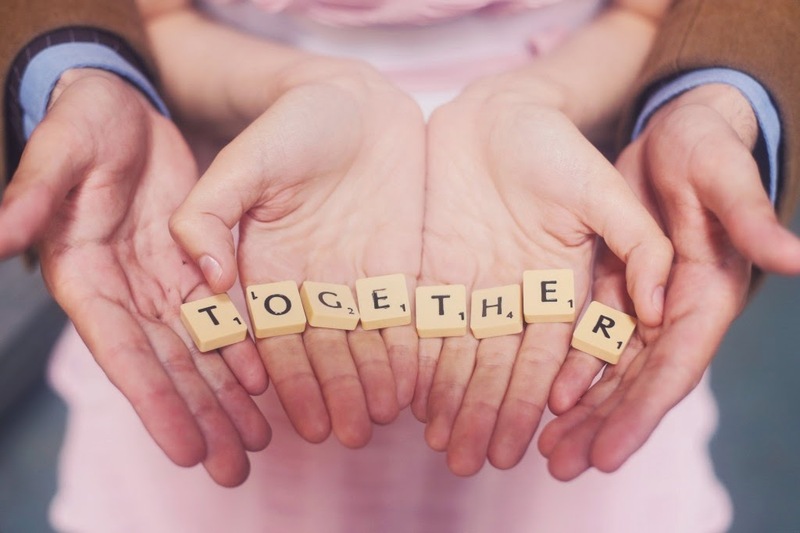 So get dreaming of your magical French wedding extravaganza and don't forget to get your tickets to the fair where you can discuss it all with Mad'moizelle BeeBee in person! SHOP THE SHOW - MOST CURIOUS LONDON!